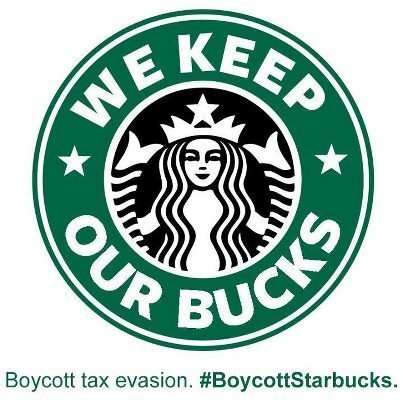 Tax dodger Starbucks faces protest action across the United Kingdom. Just another fat corporation without a social responsibility compass? I’d recommend to go to your local, independent coffee shop for your next java, support companies that look beyond the attractive short term.